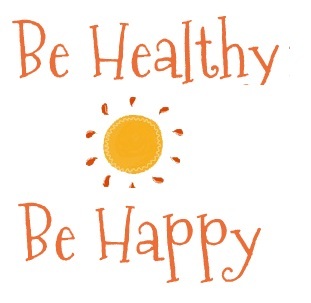 What could be nicer than staying healthy doing something that comes naturally to you? Smiling is one of them. There are studies to prove that smiling can be a great mood-raiser, stress-reliever and naturally, attract people to you. Everyone remembers a smiling person, right? Truly, a smile is a curve that sets everything straight! On World Smile Day today, let’s recount some of the health benefits of smiling. Ever notice how hard it is to stay mad when you are smiling? Okay, so when you are stressed, it isn’t easy to smile – but there are studies to prove the health benefits of smiling through stress. You consciously relax, your heart rate is steadier and you become calm. Your blood pressure stays under control! While helping you stay stress-free, smiling also releases those happy chemicals in the brain – the endorphins along with serotonin. Ever experienced that feeling of well-being after a rigorous workout or a jog around the park? Smiling lets you feel that “high” without the workout. Smiling also kills pain. Think about this – when you see two people, one smiling and the other grim, which one would you approach? Yes – you got it right. Smiling people are more attractive, more approachable. A strong immune system means a healthy body. When you smile, your immune system becomes stronger, and your body’s disease-fighting white blood cells are active, helping you stay healthy. Act of kindness: When you see someone without a smile, give them one of yours! Visit your local hospital and make the patients smile and laugh and help them strengthen their immune system. Smiling helps you make friends faster. Smiling makes you more approachable inviting people to engage with you. We all enjoy our comfort zones. Smiling helps us stretch out of this with ease and realize our true potential. A genuine smile makes people trust you more and builds better relationships. Smiling at work keeps you happy through the day and giving your best. If you are a team manager, smiling makes you a better leader. Those who smile often live longer. Oh never mind the laughter lines…smiling just makes you look younger. Finally, smiling is the easiest way to get into a better mood, stay healthy, feel better and enjoy great relationships! 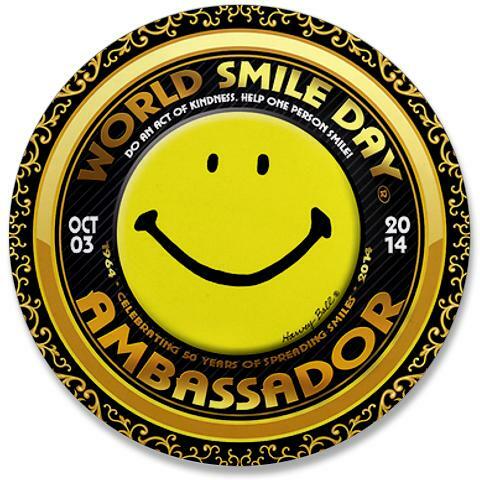 On World Smile Day today, Do an act of kindness. Help one person SMILE! Smiling is free. Smiling is a choice.